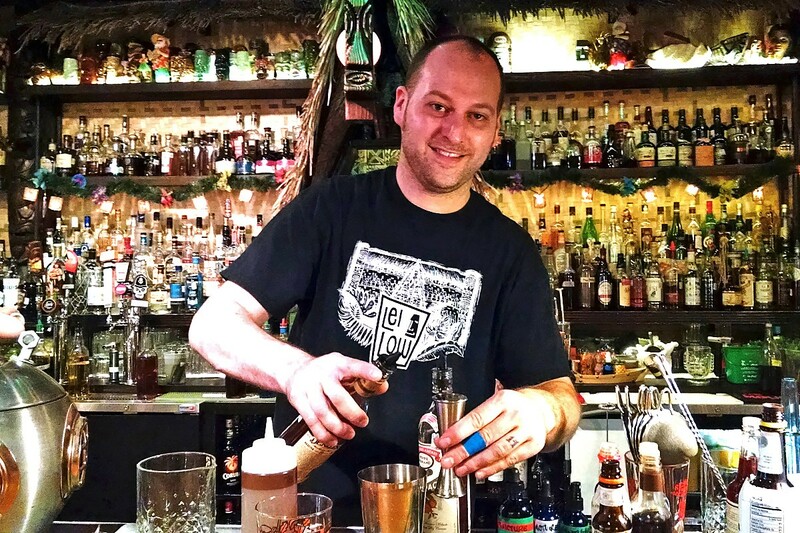 When Russell Thoede and his wife, Liz, opened rum-soaked, tiki paradise Lei Low at 6412 North Main four years ago, they started with a collection of classic cocktails in the tradition of Trader Vic and Don the Beachcomber. 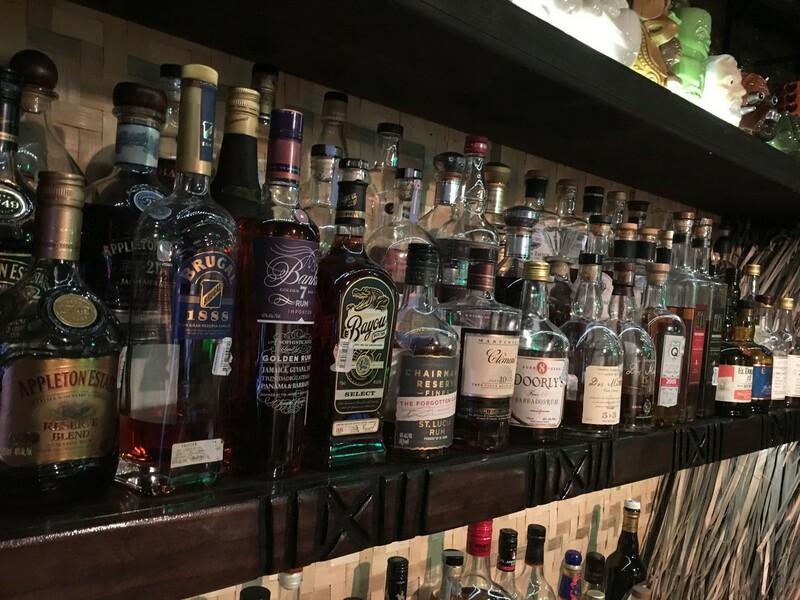 Then, Thoede and his team added on their own original cocktails, all while keeping the tiki tradition alive in Houston. Soon, Thoede is offering something that he’s been thinking about for a long time: rum education. It’s called the Land Lover’s Rum Club and is a progressive series of classes that shine the spotlight on the mother of all tiki spirits. The Land Lover’s Rum Club kicks off on March 15 at 7 p.m. with a sign-up event. Thoede says he’ll use the event to see just how much interest there is in what he’s planning for subsequent classes. It’s also a chance to debut the rum list he put together for the bar. Edward Hamilton, the author of multiple rum and rum history books, as well as the force behind the Ministry of Rum, will also be on hand. There is no fee to go to the kick off, but attendees must purchase drinks. Lei Low’s new rum club will cover everything from rum history to cocktail recipes. Photo by Russell Thoede. “The other class is more in-depth,” Theode explained. “I want to get into the history of rum, how it’s made and how it’s different from place to place. We’ll do rum flights.”As with the kick-off event, classes are expected to be offered free of charge, except for drink purchases. “I’m very excited. I think it’s going to be pretty cool,” says Thoede about the kick off and the classes. “It’s just a great way for people to explore the spirit.” For more information, see Lei Low’s Facebook page. Wine may whisk away the senses to a vineyard in Europe but Rum is an entirely different escape complete with mystique, allure, and exotica. Lei Low makes you feel like you’ve ducked under a palm frond and discovered a cave.